Cost effective, high-quality and efficiently printed communications are the key to having your message seen. 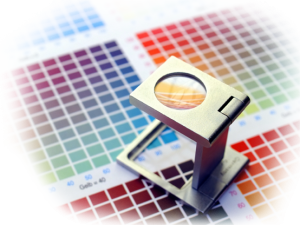 From personalization, variable data, which are digitally produced, to large offset runs, our printing department can customize your printed communications to achieve optimal results. Our staff can produce the printed communications suited for your specific needs. Marketing that is relevant to your customers dramatically increases response rate and ROI because the content and offer in each message shows them that you know them. 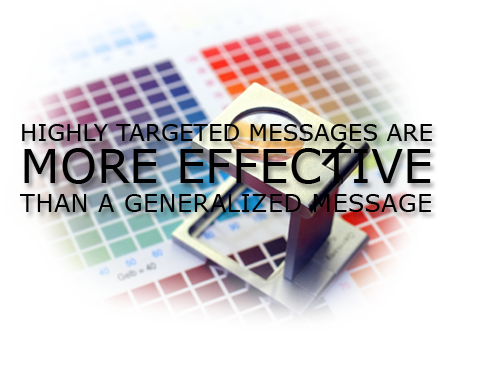 Personalized, tailored and highly targeted messages are much more effective than a generalized message that everyone receives. Many case studies have documented the effectiveness of personalized and customized communications. Let the printing department of Welcome Host generate marketing pieces that will get you results!